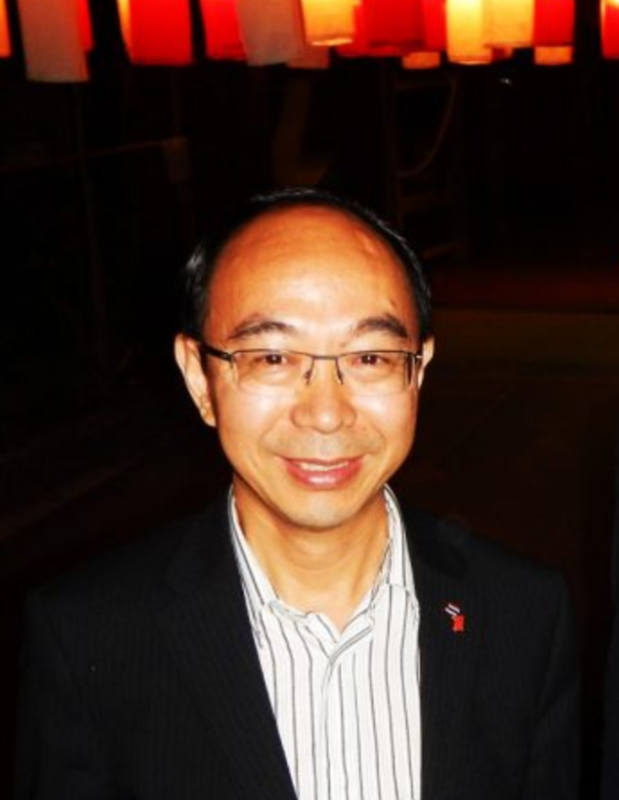 The Consular Corps of Chiang Mai welcomed Ren Yisheng; the new Consul General of the People’s Republic of China in Chiang Mai at Old Chiang Mai. It was a wonderful evening at the Old Chiang Mai Cultural Centre on Sunday the 11th December 2016 when the Consular Corps of Chiang Mai hosted this reception. It is the tradition of the Corps to hold an event to mark the arrival of a new member of the Consular Corps. It was also an opportunity to hold a festive get together for the group. 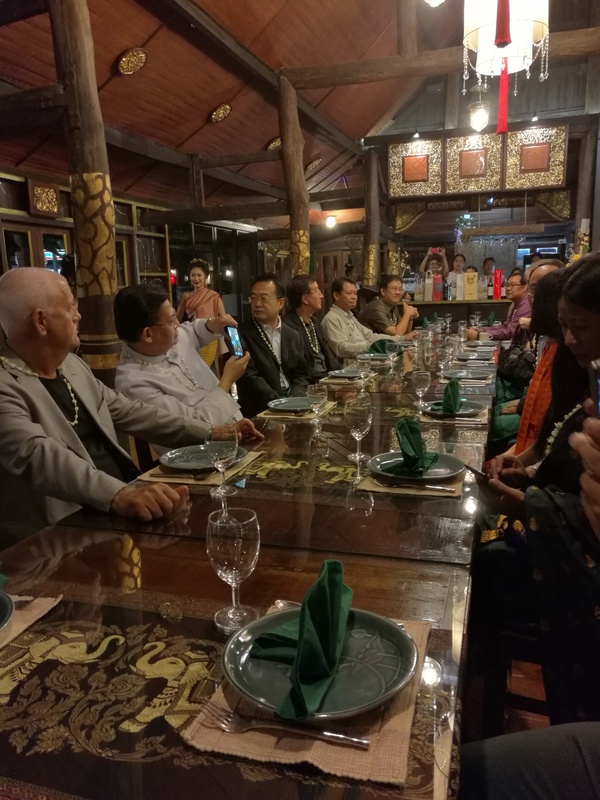 Old Chiang Mai was the selected venue for a traditional northern Thai dinner that began with some welcome comments, a northern Lanna dance and traditional music. The food and social evening were warm and enjoyable.